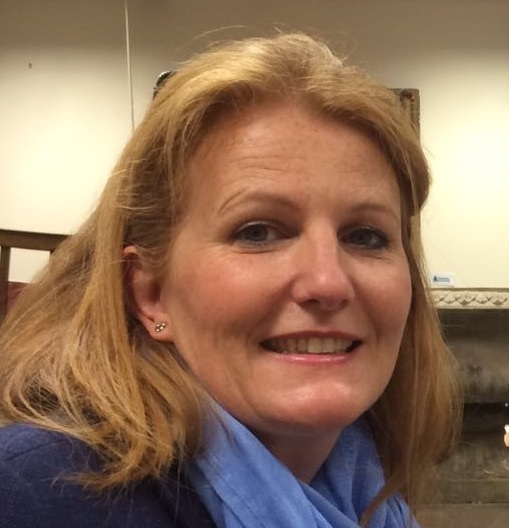 A BACP Member and Accredited Counsellor, working from a discreet, private therapy room in West Clandon, I divide my time between working in general private practice and as a consultant with a local hospice, where I work in the community, counselling patients with advanced life limiting illnesses and their families. I work collaboratively with clients, communicating honestly and sensitively to help identify their individual needs. Working with a range of issues, I support clients with the day-to-day challenges that impede their ability to reach their full potential and lead a fulfilling and meaningful life. I recognise that undertaking counselling is an emotional and time-consuming commitment, so I regularly monitor with my clients that they are experiencing it as beneficial and that it is supporting them in achieving their personal goals, whatever they may be. In addition to my core counselling qualifications, I have also undertaken post-graduate training in family and systemic therapy, which informs my work with couples, families and groups. Please get in touch either by email or telephone to discuss your needs and I will undertake an initial assessment to see how we might work best together. I do undertake home visits, where there is a medical need, and fees for this can be discussed on a case by case basis. I offer reduced fees for counselling students who commit to attending for their course-required therapy hours.